Gaming Club Casino has been an Kiwi favourite for years. In fact, they’ve been around for many years (one of the oldest in the industry) and have successfully earned themselves a solid reputation for reliable and trustworthy gaming. 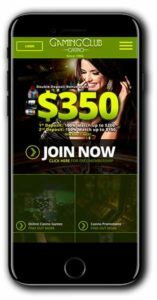 Players can download the full casino software or play instantly through your browser on your desktop or mobile. During their time, Gaming Club has learnt a thing or two about what players want from their online casino. 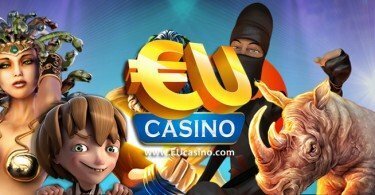 Constantly evolving and refining their collection of games, players can always rely on the latest titles and most popular Microgaming pokies and casino games. You will find lots of familiar pokies here, including Mad Hatters, Thunderstruck, The Dark Knight Rises, Hellboy and Tomb Raider as well as classic slots Cutesy Pie, Oranges and Lemons and Spectacular Wheel of Wealth. Video pokers are also available as are several varieties of roulette, blackjack and baccarat. 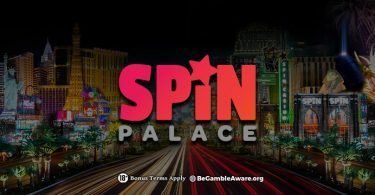 The casino pays out fast and there’s no limit on withdrawals or deposits (subject to reasonable checks on their part for new players), so it’s suitable for anyone anticipating moving large amounts of cash in or out. We all know this can be a problem at some casinos where withdrawal limits are in place. Always worth checking if that’s important to you…this casino, like Jackpot City, prides itself on being player-friendly in that respect! Talking of player friendliness, Gaming Club Casino certainly pride themselves on achieving high levels of customer satisfaction. Certainly going in their favour is their 24/7 customer support, live chat and toll-free telephone numbers. You can also email them so there are plenty of ways to get the answers you need when you need them most. Deposit options include Visa, MasterCard, Neteller, Skrill, Paysafe Card, InstaDebit and ECheck. Gaming Club Casino are licensed and regulated by the Malta Lotteries and Gaming Authority. Your 100% bonus will be credited instantly! That’s $350 in bonus cash! Please note – new players only. Bonus will expire seven days after issue. Playthrough requirements are 50x the bonus amount. See full terms and conditions for details. We really like Gaming Club, it's got a great feel and the support and service make it a cut above the average. Worth a try!